Amazon.com Inc. claims to have added more than a billion data points to Alexa in the past year alone, but for all the company’s technical resources, there are limits to how much information can be collected automatically. 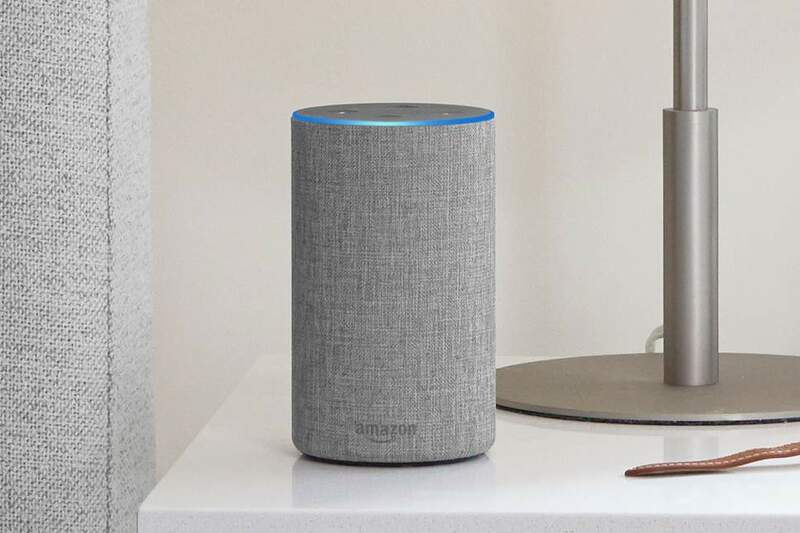 To fill its voice assistant’s knowledge gaps, the online retail giant today announced a program called Alexa Answers. It will see Amazon crowdsource responses to inquiries that Alexa can’t answer on its own from the very large user base asking those questions. The company already started serving up customer-provided data a while ago as part of an internal beta test. Bill Barton, the vice president of Amazon’s Alexa Information group, said in a blog post that the assistant has so far generated millions of answers based on 100,000 crowdsourced responses. The company plans to expand that knowledge repository significantly over time. As part of today’s launch, Amazon has set up an Alexa Answers portal where users can find and answer questions up their alley. Amazon said in a statement to The Verge that it plans to invite “most engaged Alexa customers and customer reviewers from Amazon.com” at first, then gradually open up the program to more participants. Upon logging into the portal, users will be greeted by a list of unanswered questions organized by subject. Amazon is reportedly limiting the length of responses to a maximum of 300 characters in a bid to keep its voice assistant concise. “After a customer submits the answer, the answer may be given to Alexa customers. Then, when the next customer asks Alexa the question answered by the community, Alexa will have access to that answer and can choose to respond by attributing the response to the customer of an Amazon before providing the answer,” Barton wrote. The company plans to crowdsource content moderation too, at least in part, through a feature that will enable the community to vote answers up and down based on their relevance. Answers that receive too many negative votes will be removed. The launch of Alexa Answers may potentially prompt other contenders in the voice AI segment to launch similar initiatives. Both Amazon and its rivals, most notably Google LLC, regularly enhance their assistants with new features.